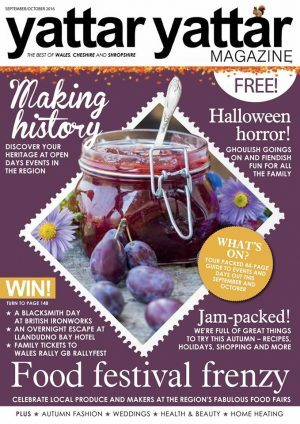 A regional lifestyle magazine has ceased publication after the sudden death of its founding editor. Yattar Yattar, which circulated across North Wales, Mid Wales, Cheshire and Shropshire, covered local events, businesses, restaurants, property, pets and more. Its editor, Stephanie Booth, was killed last week on her farm in North Wales when she was crushed by a tractor. Booth, who was born Keith Hull before undergoing gender reassignment surgery in 1983, was a star of a BBC fly-on-the-wall documentary in 2009 called Hotel Stephanie and once owned a chain of hotels. In 2011, she led an unsuccessful bid to take over Wrexham Football Club. The last issue of Yattar Yattar was published at the beginning of September.